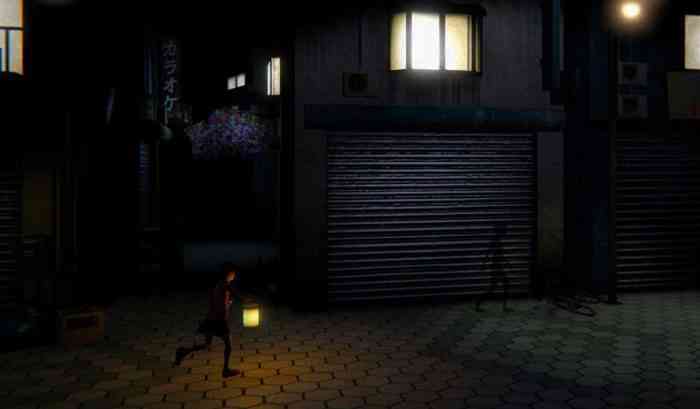 Yume Nikki is one of the most recognized indie titles to come out of Japan, and thanks to a group of dedicated fans and the Kadokawa team it’s getting a second life in 3D. The 3D update to the game was overseen by Kikiyama, the game’s original creator and is currently available on Steam for PC players. Yume Nikki is known for its puzzles and psychological horror, leaving players going “what the hell is going on?!”. While the Japanese release of the title has been known for some time, we’re just learning that the title will also be making its way to North America, launching on February 21st, 2019 in both regions. Starting on February 14th, pre-orders on the Nintendo eShop will get a 40% discount. I’m very interested in seeing how the game has been interpreted in 3D! I have a soft spot for RPG Maker horror games, they get me in a way modern games don’t. If you could pick one RPG Maker horror game to be updated with modern stylings, what would it be? I would probably have to say Mad Father myself! Before you go, check out the Yume Nikki -Dream Diary- Trailer below.